Athy Rowing & Canoeing is based in Athy, County Kildare. . 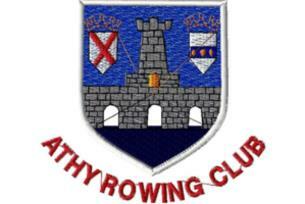 The Athy Rowing Club is located in the town of Athy, County Kildare. Their exact location is The Slip, on the Monasterevin Road. 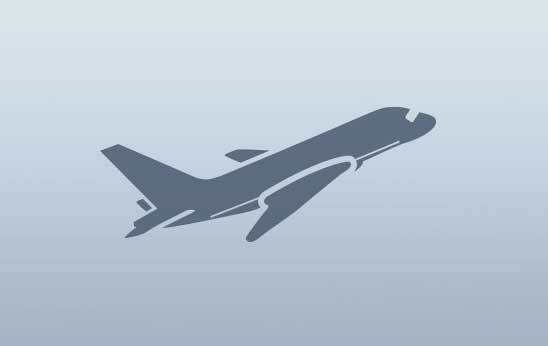 Training takes place on Saturdays and Sundays at 10am. They also run summer camps, which provide a fun introduction to Olympic-style rowing for beginners aged 12 to 18. The Athy Rowing Club will supply full instruction and equipment.